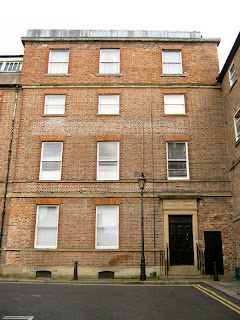 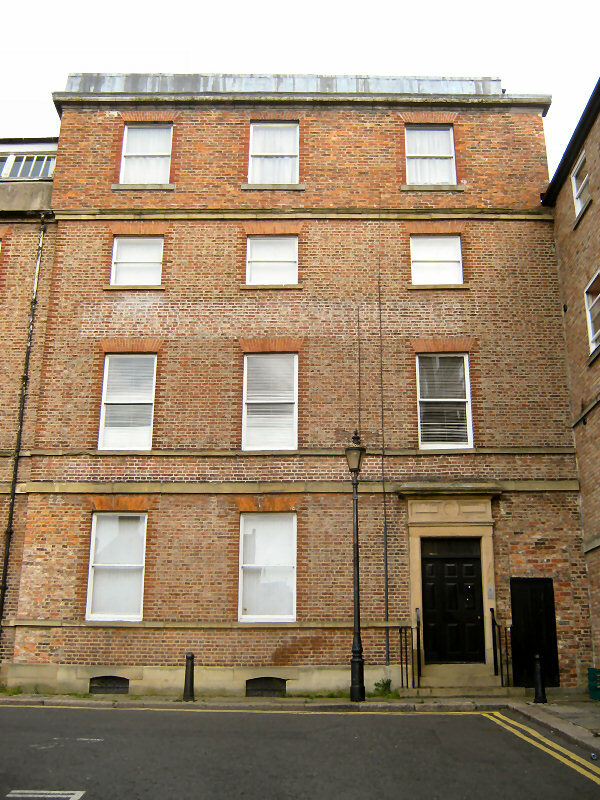 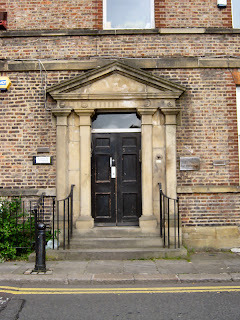 Charlotte Square was built in 1770 by architect William Newton. 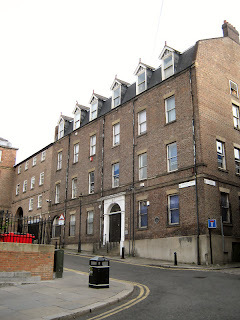 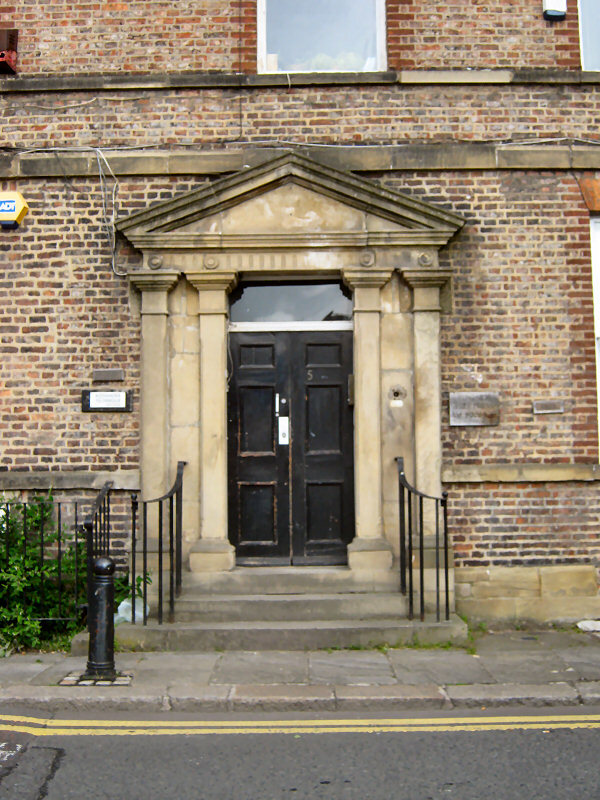 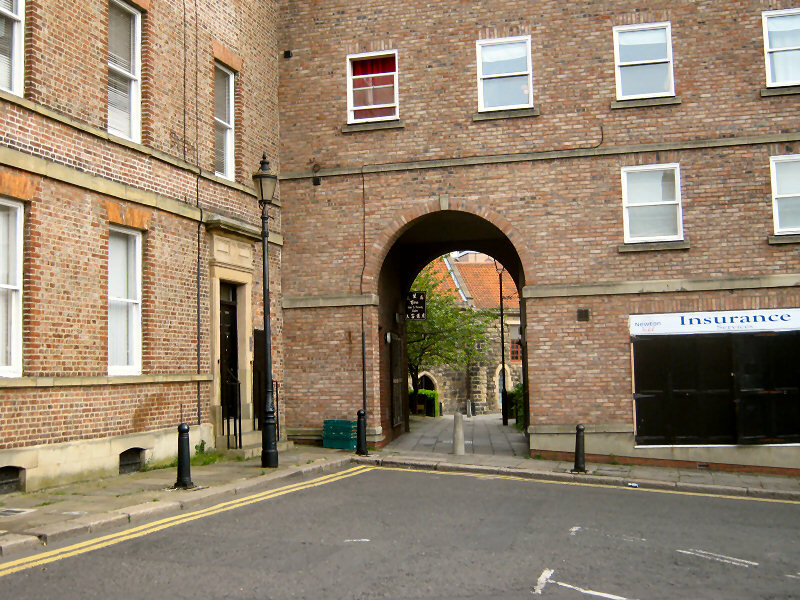 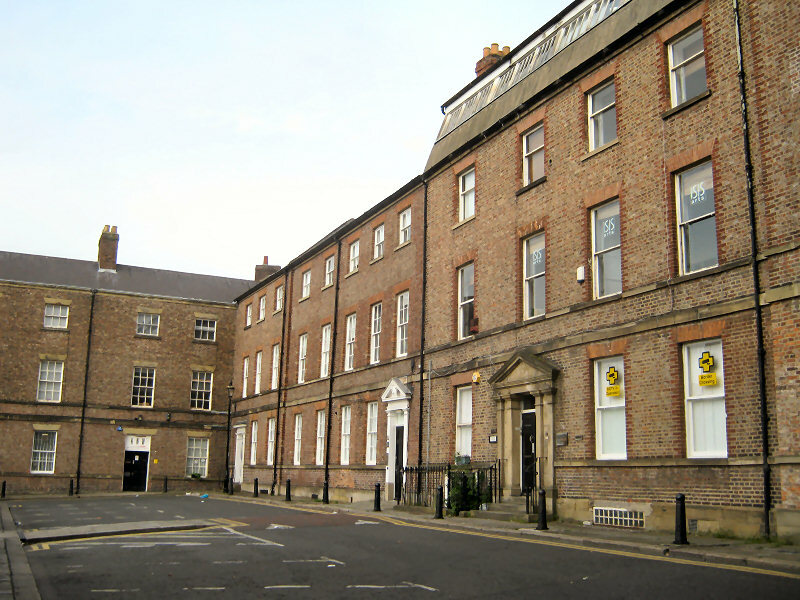 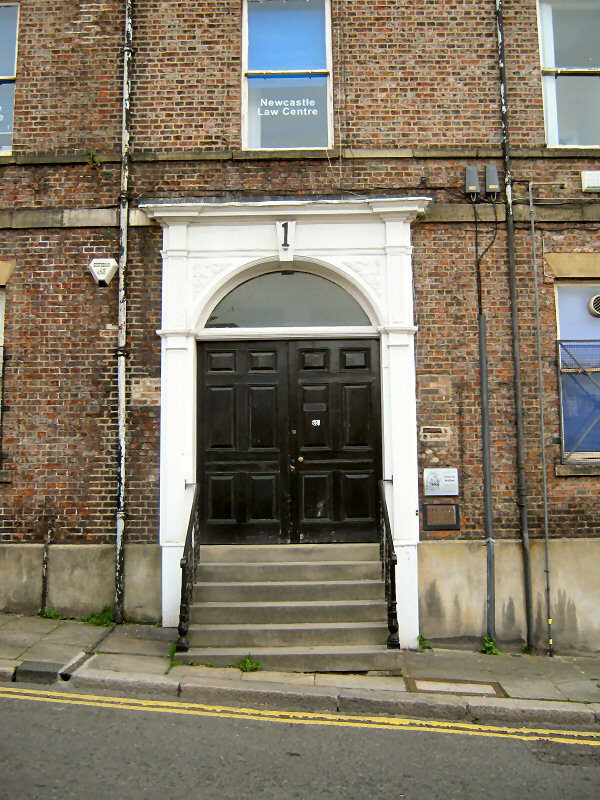 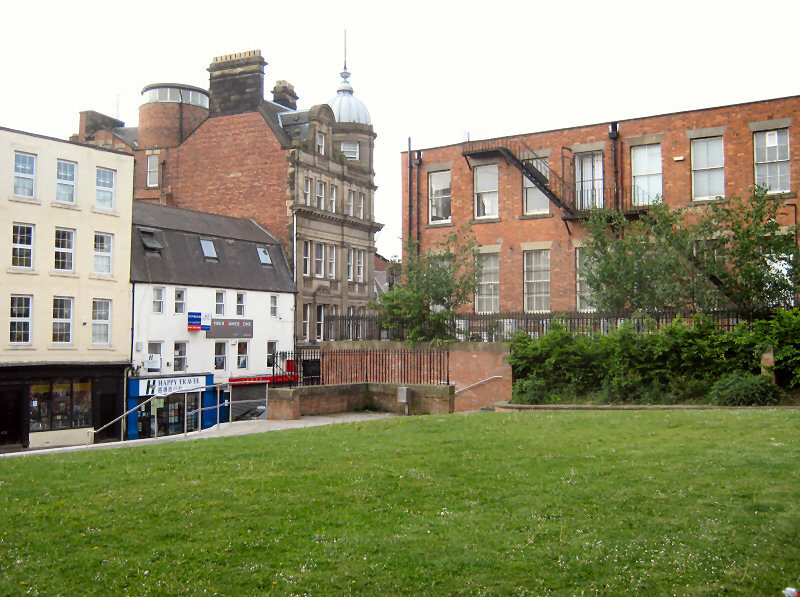 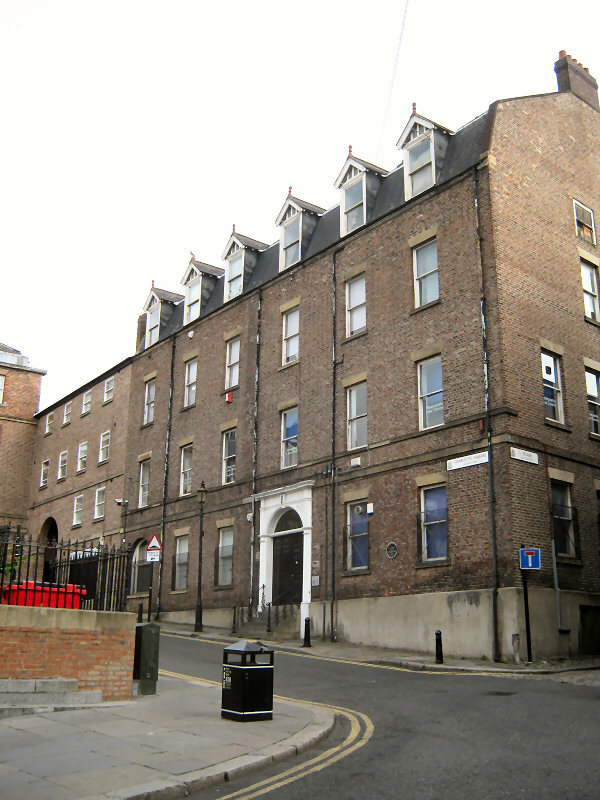 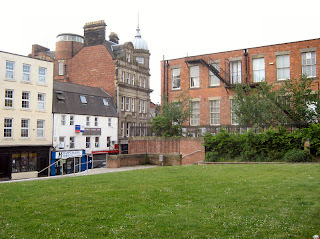 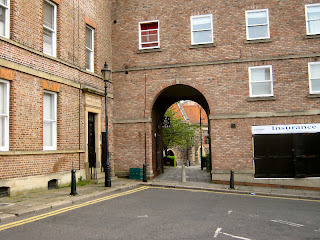 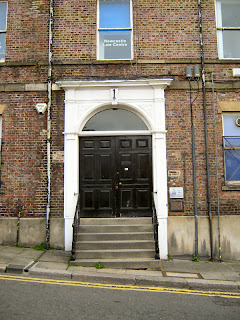 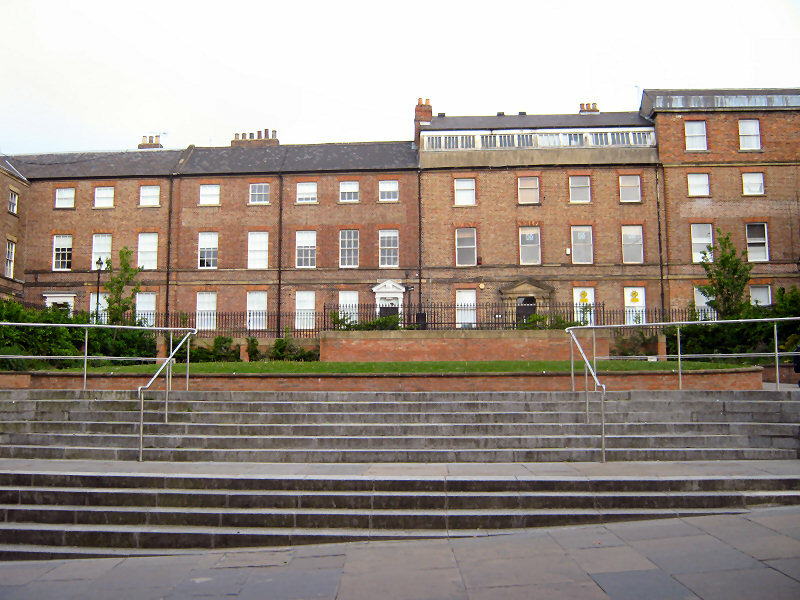 It was the first London -style housing development associated with a garden to be built in Newcastle. 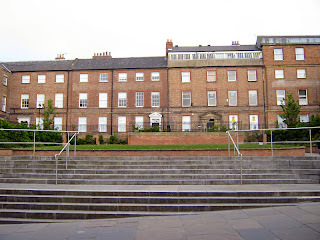 The square itself and its garden have recently been restored to create an attractive and fully functional public space.